In this episode John and Jolene interview the adorable couple, Robert Sikes and Crystal Love. These 2 have dedicated thier lives and thier sleep to Keto. They are both Keto coaches, started a couple Keto businesses and train/compete in bodybuilding competions. 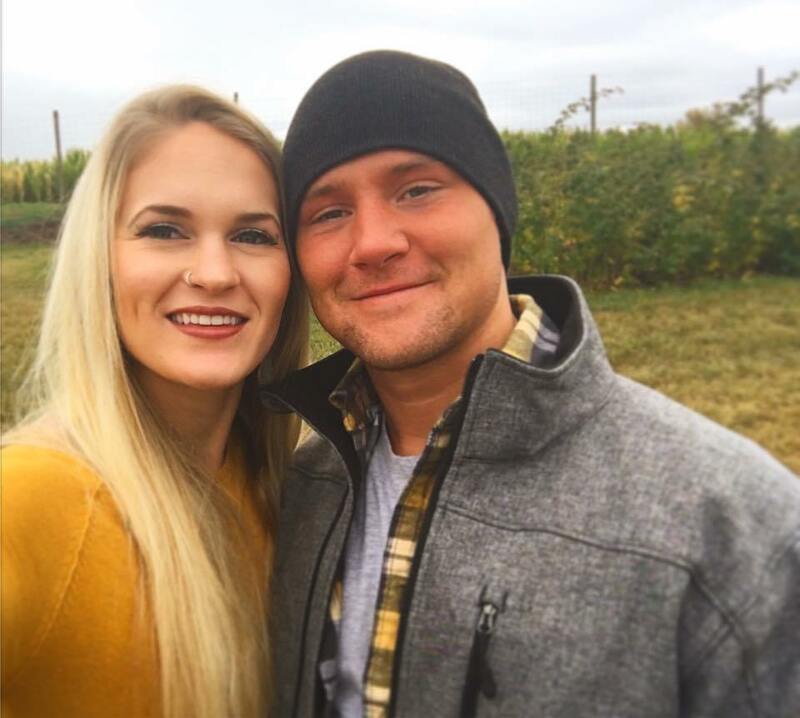 Hear how the two first met and their journey into Keto. They get real about some of the struggles they have faced along with some health issues they are working through.